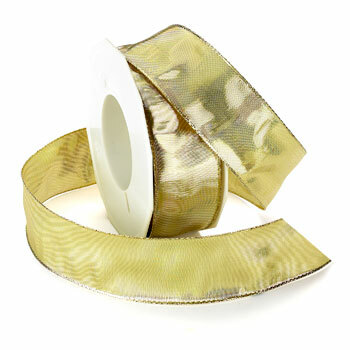 Wired Glimmer is a wired metallic ribbon. This classic style a perfect addition to your bow tree. It will surely give your project a shine. It is offered in 2 different widths.